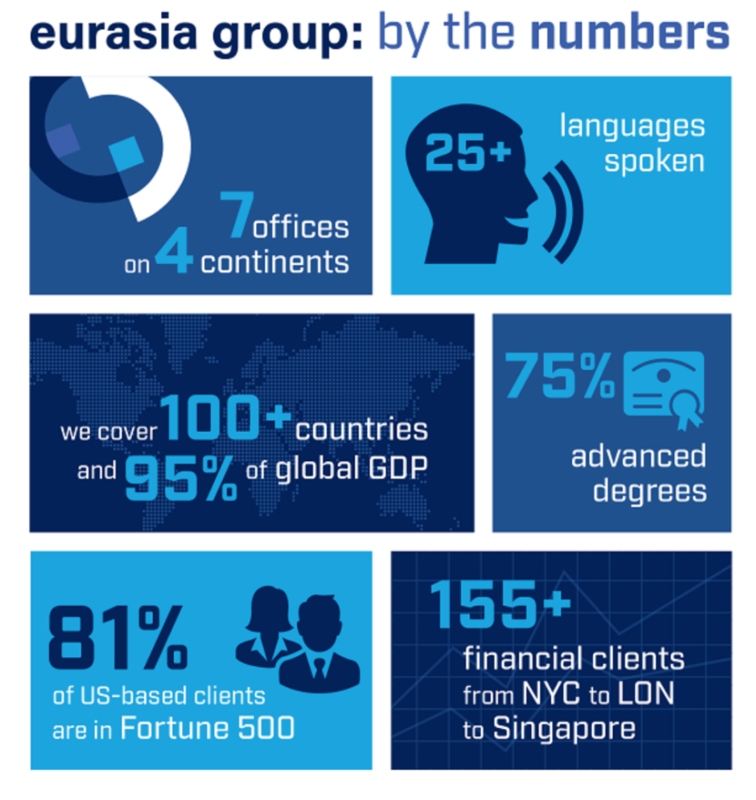 Eurasia Group’s talented leadership team crafted a powerful 5 year plan and roadmap to fuel growth. Central to this plan was transforming the business from a well regarded commentator to a complete consulting resource. A brand refresh was needed to help enable this transformation. We partnered with the creative powerhouse Odgis + Co to help coach the talented team at Eurasia Group through the transformation of their brand. Together, we codified a new positioning around the insight that politics is always the first lens to view any significant business challenge and opportunity. 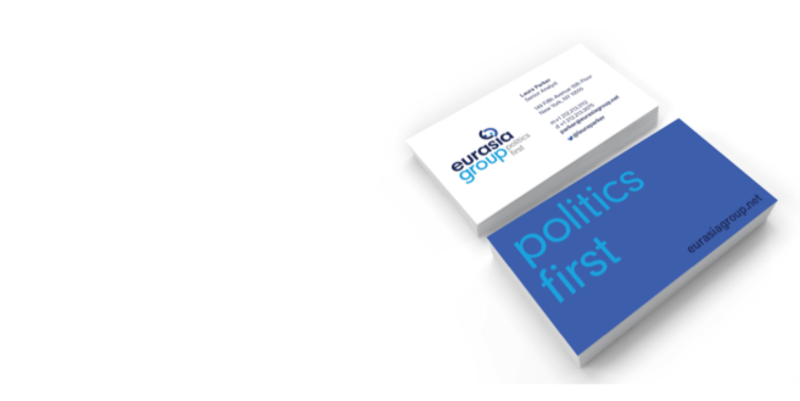 The “Politics First” positioning, new touchpoint identity system and integrated audience engagement program has been material to their success in implementing the new strategy. Eurasia is well on the way to driving new growth.